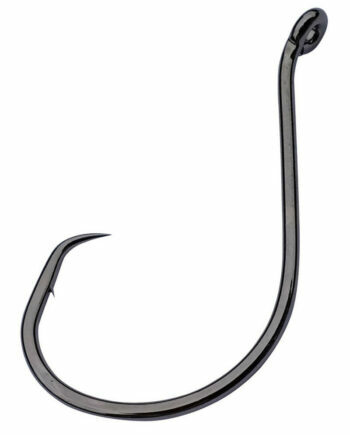 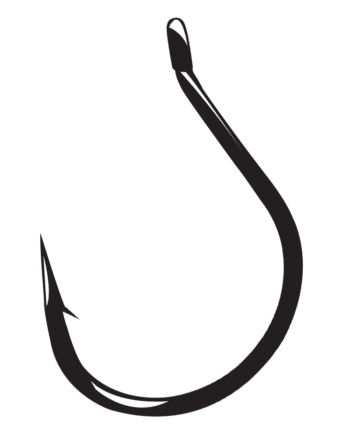 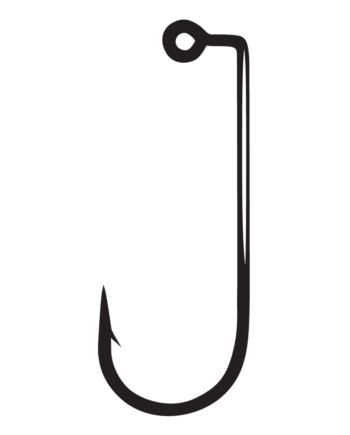 Gamakatsu’s most popular and versatile hook, the legendary EWG worm hook is the gold standard in high performance wide gap hook designs. 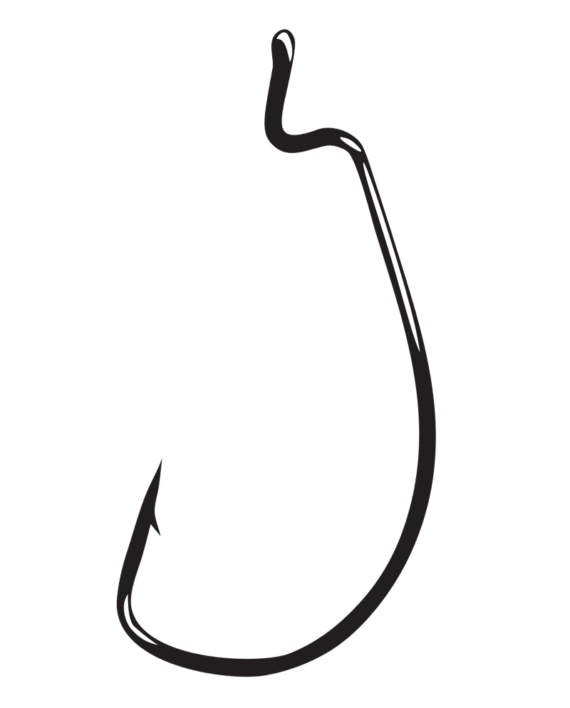 This hook fishes a Senko to perfection. 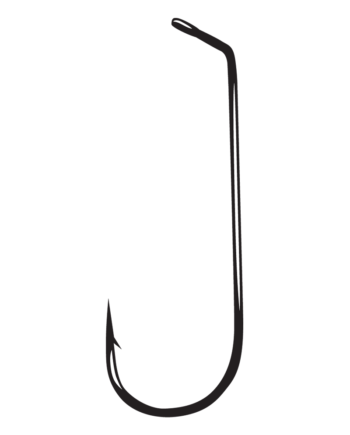 Use it to pitch a Brush Hog or Sweet Beaver to shoreline targets. 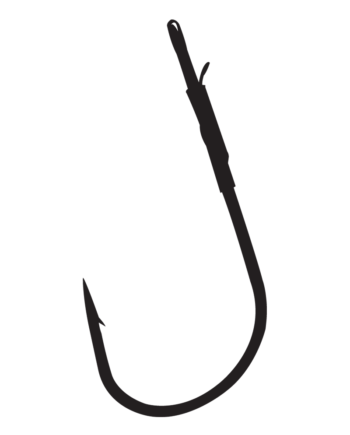 It’s great for Texas rigging or Carolina rigging a 10″ worm. 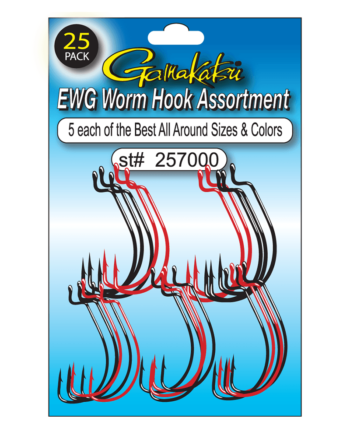 Gamakatsu’s Offset Shank EWG Worm Hook is a soft plastic jerkbait angler’s dream hook!